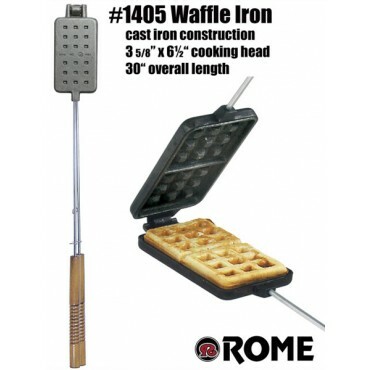 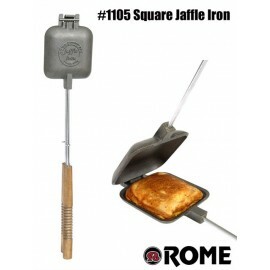 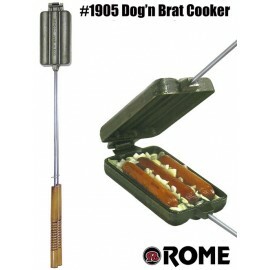 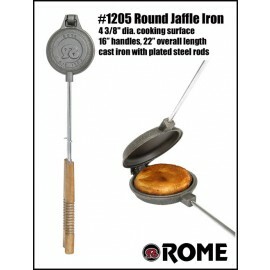 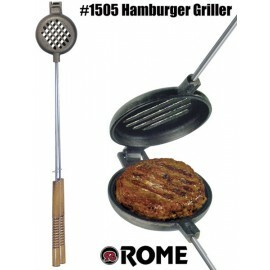 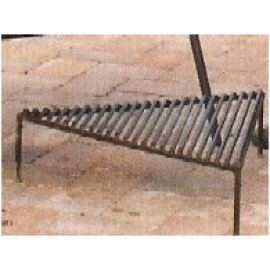 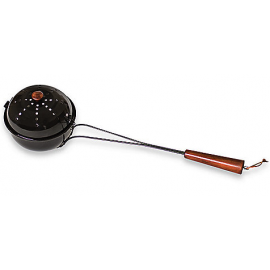 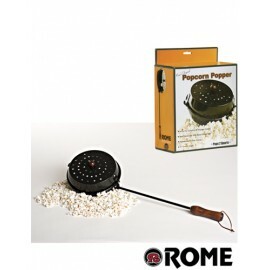 Make rectangular 3.75'' x 6.5'' waffles over the campfire, firepit or BBQ with this quality waffle iron from Rome. 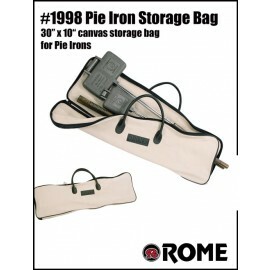 30'' overall length. 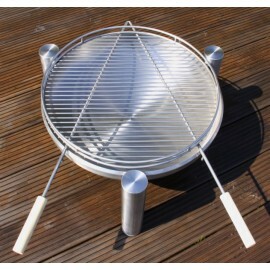 Features steel rods & wood handles. 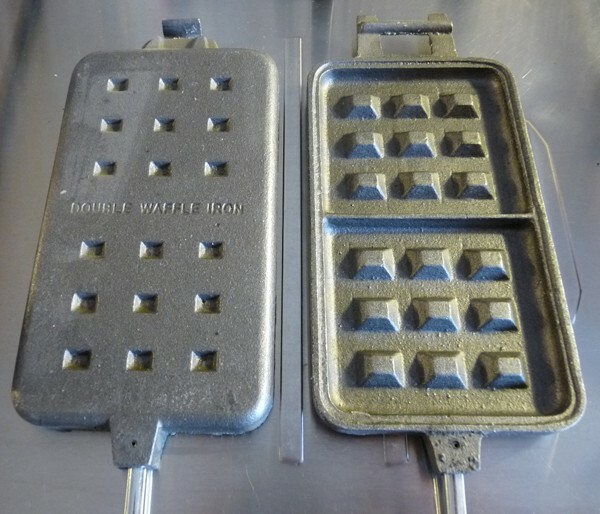 Easy to use, easy to clean, great and tasty results. 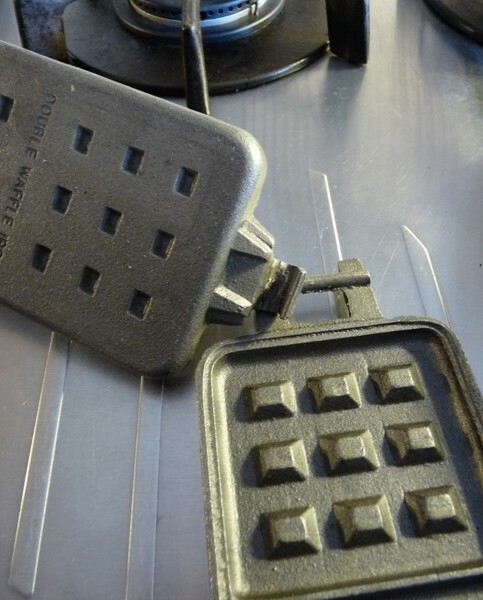 Camp breakfast doesn't have to be granola and a banana. 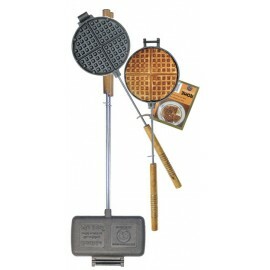 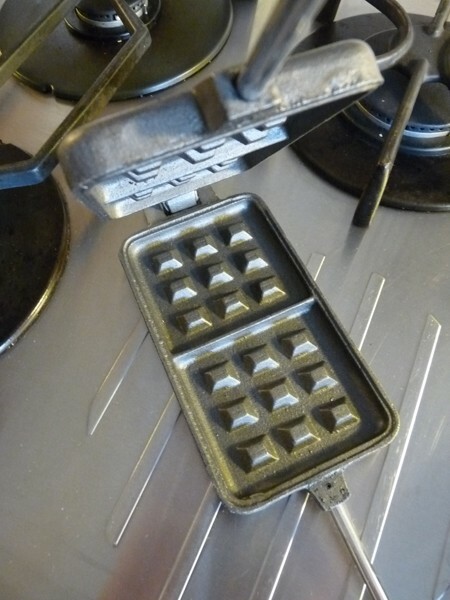 Treat the crew to fresh and fluffy waffles cooked in Rome's quality cast iron waffle iron. 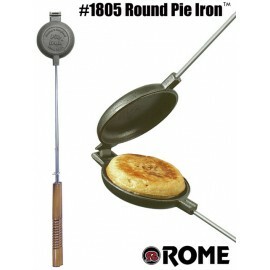 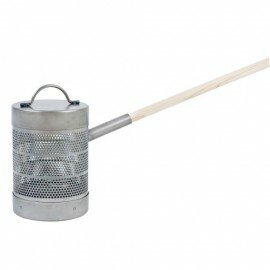 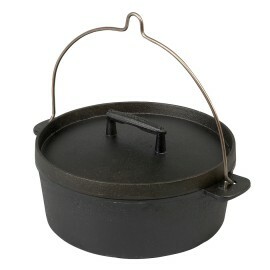 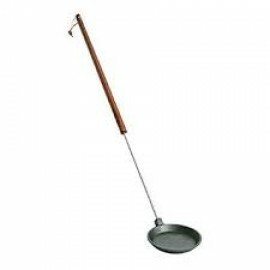 Designed in the long-handled style of our Pie Irons for easy open fire cooking. 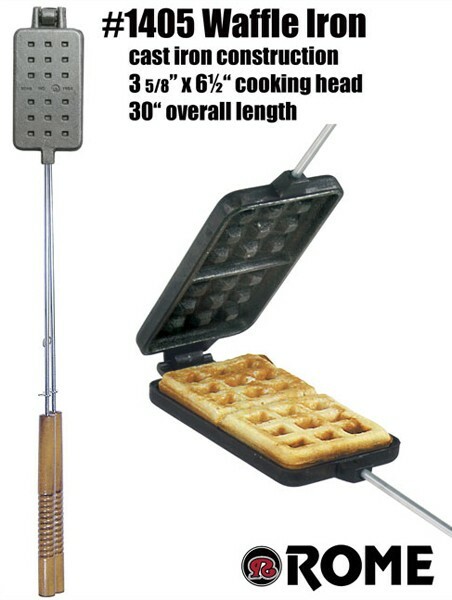 Cooks nice sized 3 1" x 6" waffles.